We at the Dash Force aim to be the Dash community’s front line of defense and support. 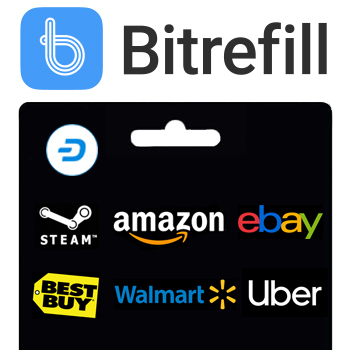 Our mission is to provide support to the human ecosystem surrounding Dash, ensuring that its network effects are maximized by building a community that is the envy of the digital currency world. 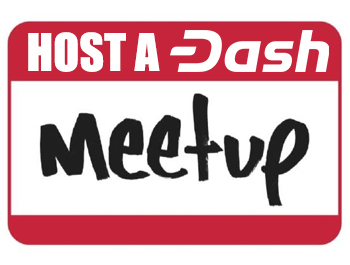 Whether it be countering online trolls, reporting critical news, helping local meetups flourish, encouraging economic activity to newly integrated services and exchanges, or bringing in new members and fans, we will do our best to ensure that Dash’s community grows and strengthens into a positive social movement behind some of the most amazing and revolutionary technology of our time. Above all, we seek to conduct ourselves as ambassadors of the Dash community in a polite and professional manner, using honesty and genuine goodwill to represent and preserve Dash’s positive and community-focused brand, and relentless tenacity and commitment to quality work to ensure that the job gets done right. The Dash Force stands as the first organization funded by the Dash DAO (Decentralized Autonomous Organization) apart from the Core team itself. 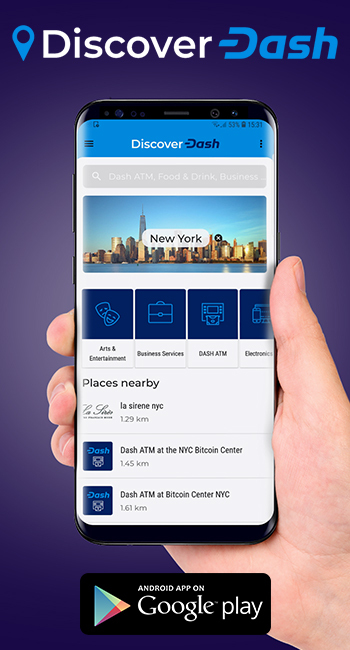 For years the Dash treasury has funded the Core team and various community projects; however, due to the explosive growth of Dash in early 2017, individually-run and one-off projects became less feasible. This led to the necessity of larger, more trusted projects underneath the main DAO to streamline decision-making and provide an easier avenue for supporting individual contractors and smaller projects. The Dash Force is leading the way by blazing the trail as the first organization apart from the Core team to operate independently under the greater Dash DAO. 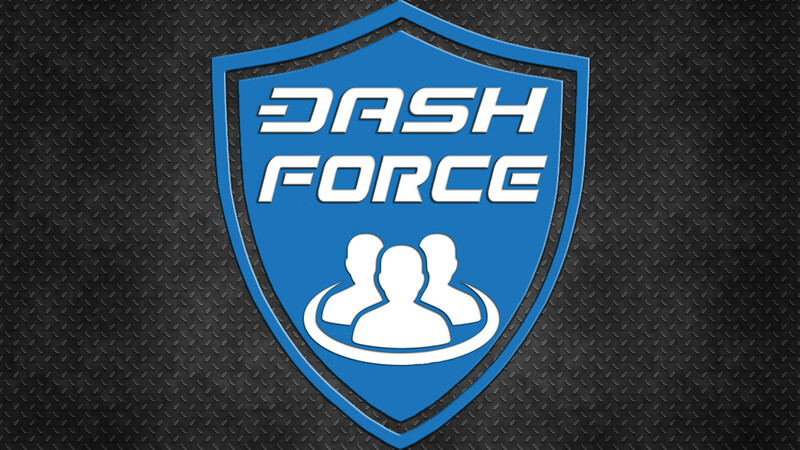 As a result, the Dash Force will be setting the standard for structure, professionalism, drive, and effectiveness for sub-DAO organizations. Eventually, we hope our example will lead us to be but one of many completely independent organizations serving the Dash ecosystem.